By David Martin. New York, 1990: Harcourt, Brace, Jovanovich. 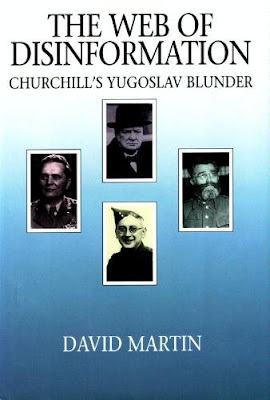 David Martin published this significant book, The Web of Disinformation: Churchill's Yugoslav Blunder, in 1990, just as the former Socialist Federal Republic of Yugoslavia (SFRY) was disintegrating. The book, however, lost none of its importance because of the change of events. 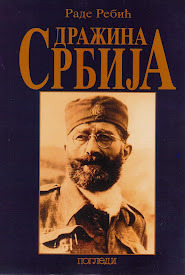 Indeed, the current conflict in the former Yugoslavia make the book all the more important. Similarly, the disintegration of the former USSR and the outpouring from Moscow of former secrets from the Cold War era (and pre-World War II) have thrown new light on many aspects of 20th Century history. 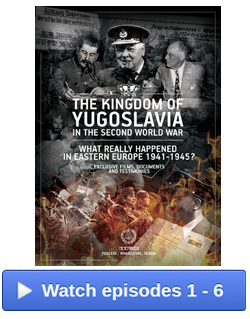 The interrelationship between the Soviet intelligence interest in Britain before, during and after World War II, and the concurrent Soviet interest in seeing Josip Broz Tito come to power in post-War Yugoslavia, all bear on the subject studied by David Martin. 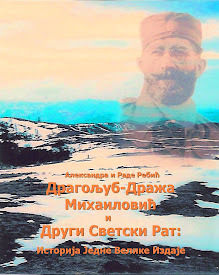 In his book, Martin firmly identifies one of the key Soviet assets in Britain during World War II, and highlights his actions in shaping British policy toward the Balkans. 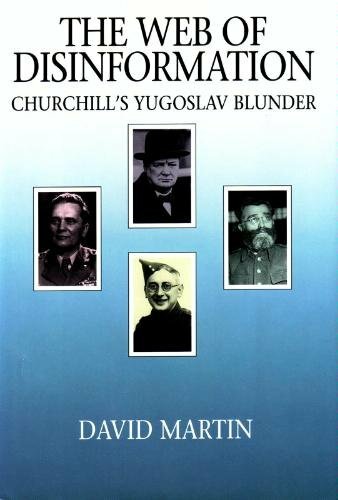 Martin names James Klugmann, then Deputy Chief of the British Special Operations Executive (SOE) Yugoslav Section, as one of the principal Soviet assets who secretly shaped the intelligence analysis on which Prime Minister Winston Churchill developed his policy toward Yugoslavia. 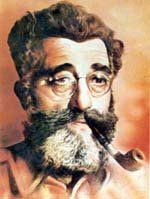 Klugmann, Martin contends, was one of the "Cambridge spies", along with Kim Philby, Guy Burgess, Donald Maclean and Anthony Blunt. 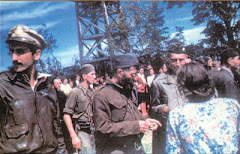 Klugmann's "great accomplishment was to falsify information in a manner that resulted in handing over a nation of 15-million people to communist control", he said. "I do not say that Klugmann did this all by himself, but I do believe he was primarily responsible. Klugmann did not accomplish this objective completely unaided. 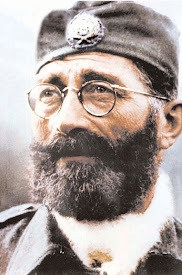 He was aided in the first instance by certain developments inside Yugoslavia, such as the frightful massacre of the Serb minority in the Independent State of Croatia and the inhuman scale of the reprisals imposed by the Nazis for all acts of resistance." ". 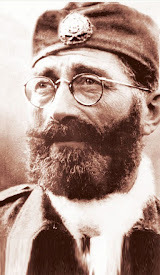 . . Klugmann was assisted in many ways by compatriots who, for a variety of reasons, shared his enthusiasm for Tito, if not his enthusiasm for a communist Great Britain." 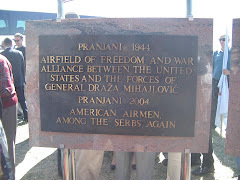 One main function of Klugmann (and, indeed, others of the Cambridge ring) during 1941 to 1943 was to discredit the principal Yugoslav anti-fascist guerilla leader, General Draza Mihailovic, and to switch British -- and ultimately Allied -- support to the Croatian communist Partisan leader, Tito. That they were successful has been amply demonstrated by history. Here lies the underpinning of today's dilemma. 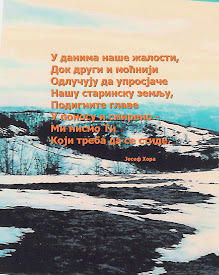 Tito's post-War re-drawing -- gerrymandering -- of Yugoslavia's internal boundaries, and his strategy of changing population balances through artificial migration, meant that today's Balkan crisis draws on a highly-politicised framework intended to dissect the Serbs within Yugoslavia. 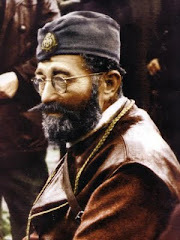 Martin wrote two earlier and highly-acclaimed books on Draza Milhailovic, on whom he is an acknowledged expert, and his ongoing research and analysis into the connections between the World War II saga and today's events is one of the critical bedrocks of understanding of the current crisis. 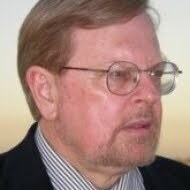 Mr Martin is a US analyst, and so was not embroiled in the British and French arguments about Yugoslavia during World War II. But he was actively involved in debriefing the downed US flyers who were caught up in the guerilla war on the ground in Yugoslavia. 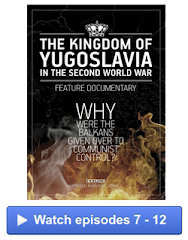 The Web of Disinformation shows how "the big lie" technique worked for Tito in World War II, and the reader can judge for him or herself how the tactics have been used again in the 1990s to create Western policy toward Yugoslavia and the former Yugoslav territories. Mr. Martin's book, although now four years old, provides an enormous fund of well-detailed information, superbly written and fairly presented. This is one of the documents which must be read by anyone making policy with regard to the Balkans today.